Two souls with one thought and two hearts with a rhythmic heartbeat, a wedding is when an adventure of a lifetime begins. One of the cardinal elements of this grandiose event is the invitation card as it lends a sneak peek into the ceremony and cast the first impression. 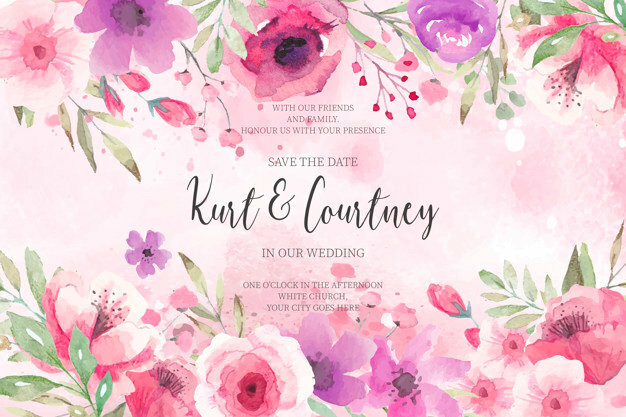 If you have ever planned a wedding or have been a part of it, you must have seen a number of colour palettes, stunning fonts, creative content and gorgeous designs which is sure to put the guests in awe but here we are going to talk about a distinctive style of the invitations that will turn heads in envy; the vintage style. There is something about the Victorian Era that is still stealing the hearts of the millennial. The charm of the old world with a contemporary take is making for some irresistible designs. The elements of vintage wedding invitations speak volumes on the romance and induce the fairy tale vibe to the wedding. They act as the reminders of class acts, etiquette, royalty and traditions so elegant that sets the tone for the upcoming event.